Keely Stevenson and Tanya Stevenson are not just sisters. They are both known as fearless CEOs who lead with compassion. 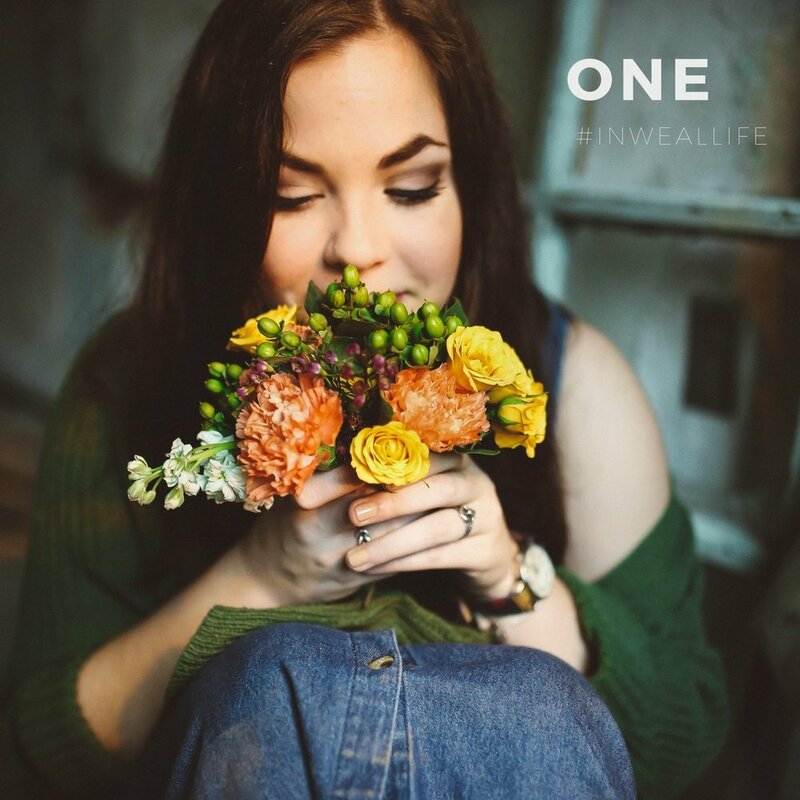 Keely is the CEO of Weal Life, a mobile app company that makes it easier to take care of loved ones during illness or aging. Tanya is the CEO of Breathe California Golden Gate, a grassroots education, advocacy and services organization fighting lung disease. This year, their dad was diagnosed with lung cancer. A first, their instinct was to combine their expertise and research, plan and lead their family’s journey through the challenges of supporting a loved one with a life-threatening disease. But, they soon realized that coordinating care, researching treatments, and providing the support their parents needed would require a team of friends, family, and organizations. They also learned that support can come in many shapes and sizes. 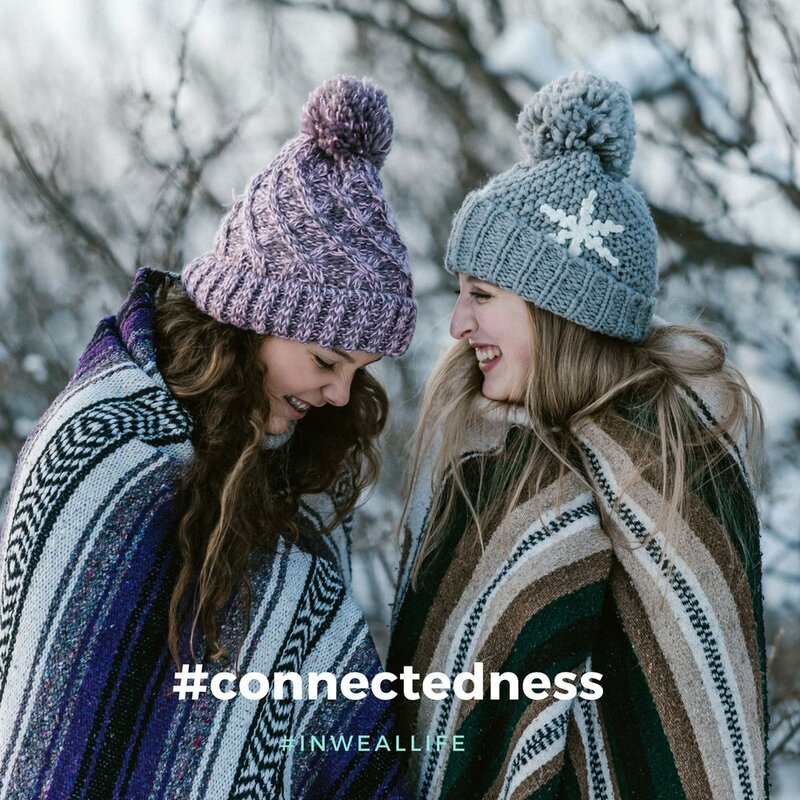 And, there is a role for everyone to play despite distance or capacity -- one of the key benefits to using apps like Weal Life. Lung diseases, such as COPD, have impacted 200+ million people and can be incredibly debilitating for individuals and their families. 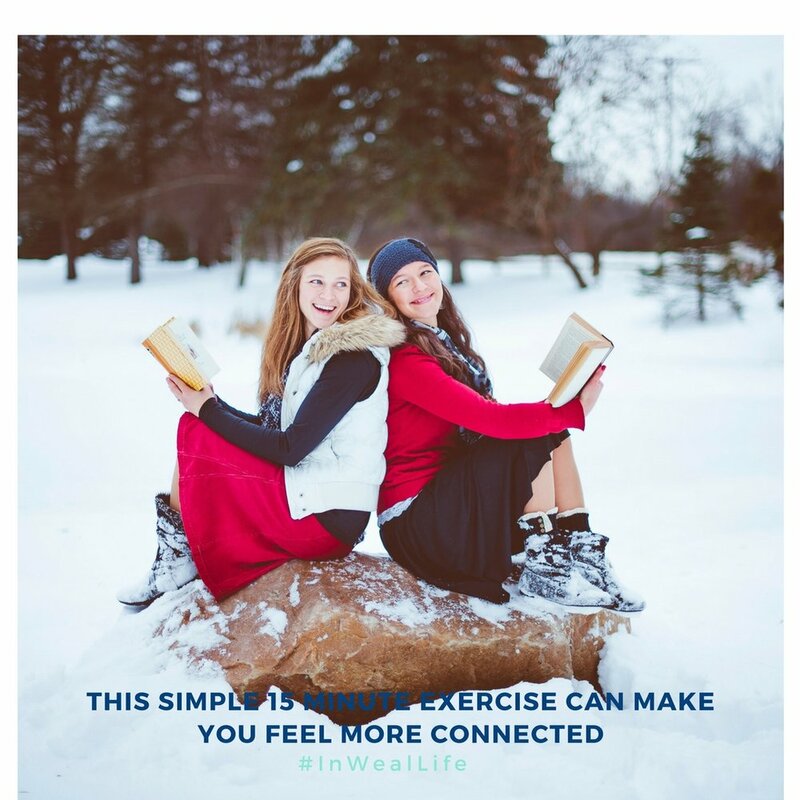 Yet, enjoying a better quality of life can start with simple adjustments including food, activity, and breathing techniques. In the case of Keely and Tanya’s father, the quality of his life was magnified by the benefits of all of the support he received. By combining the missions and visions of their respective organizations, Tanya and Keely were able to build a team of supporters and match their dad’s needs with the capacity and availability of their team. Today, Weal Life & Breathe California have teamed up for #GivingTuesday! to celebrate their dad, who is now CANCER-FREE and the individuals, organizations and communities who provide the practical, emotional and spiritual support that means so much to so many! 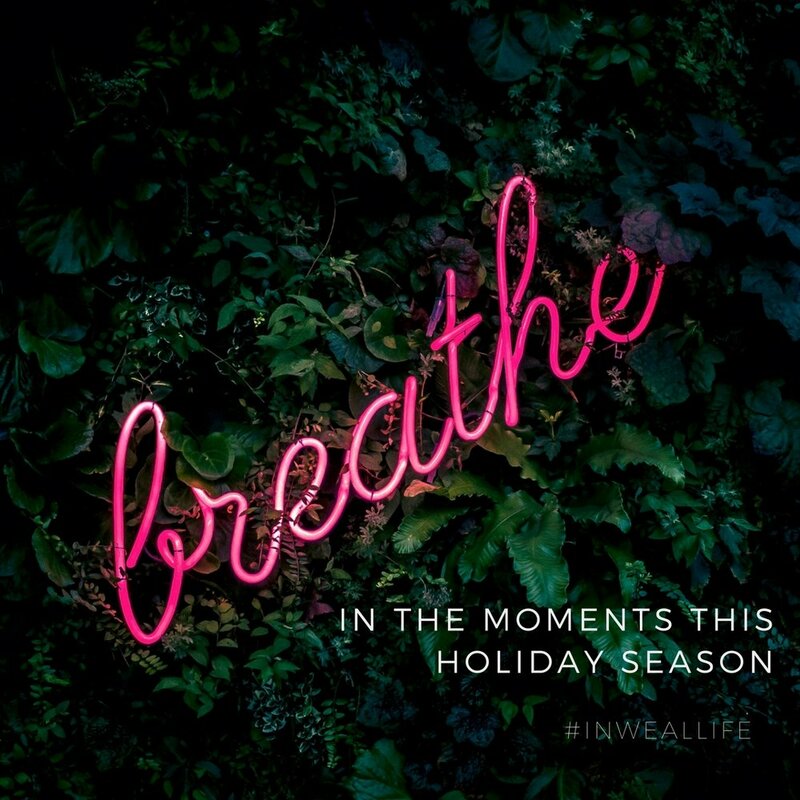 Weal Life will make a donation to Breathe California GG Public Health Partnership for every “Comment" about someone or something that has helped you or a loved one thrive during a journey with lung disease. Click here to COMMENT ON THE FACEBOOK POST.